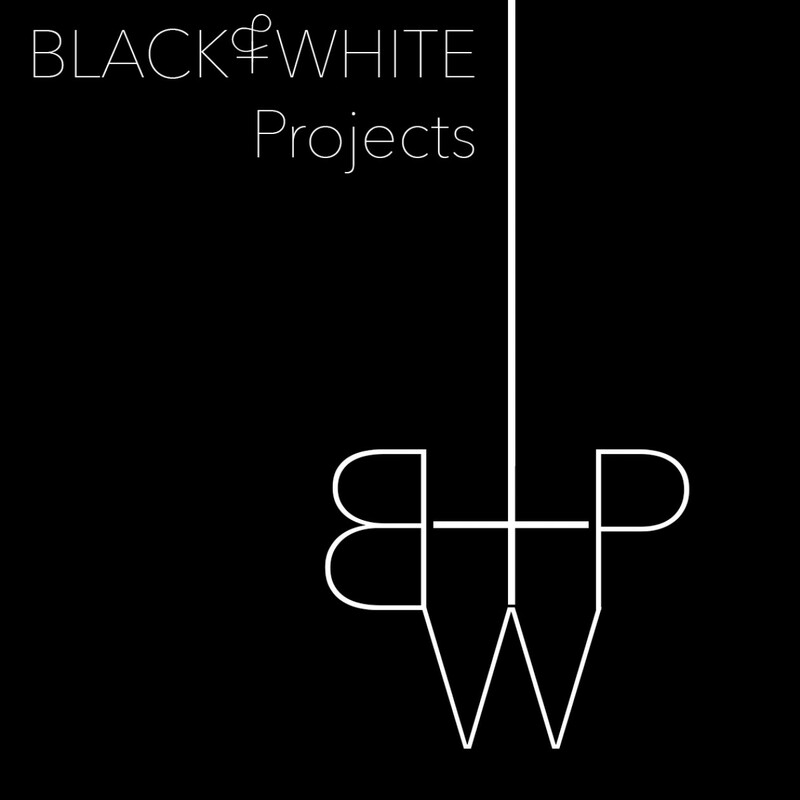 Black & White Projects is pleased to announce our tenth Live Residency, featuring San Francisco artist Susan R. Kirshenbaum, March 1 to April 20, 2019. Black & White Projects is pleased to announce our eighth Live Residency, featuring Bay Area artist Kat Geng. Black & White Projects is pleased to present a solo exhibition featuring a new series of works by new media artist Evie Leder.